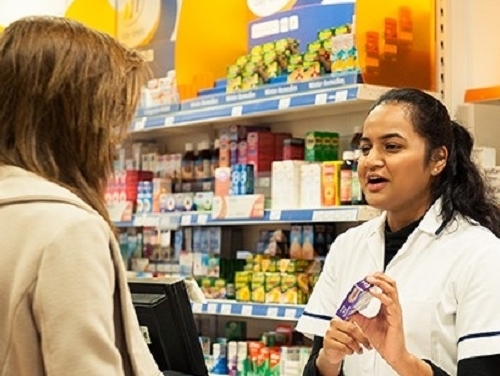 Croydon-based Day Lewis Plc have grown from one pharmacy in Southborough, Kent to more than 300 outlets, predominately in the South East and South West to become one of the largest independent pharmacy chains in Europe. SHW began the relationship with Day Lewis in 2009 undertaking rent reviews and general Lease Advisory work as well as some investment advice. We were able to accommodate their rapid expansion amid their acquisition of new businesses such as ABC Pharmacies in South London. The management of the residential Day Lewis portfolio came over to SHW in May 2014. Previously it was being managed by 20+ different managing agents nationwide before they decided to consolidate it to one. Operating a bespoke monthly reporting schedule.